How much does a restoration cost? How do you test and adjust the Houdaille shock? Houdaille shocks are designed to mount in a specific location, but are often mounted incorrectly. In order to guarantee the proper marriage between your shocks and your car, we require car-specific information from the customers. At Houdaille Shock Restoration, we specialize in building and restoring shock absorbers found in 1949-1960 Ferrari and Maserati vehicles. We are machinists, that are automotive experts, and we cater to the perfectionist. The Houdaille shock is a critical component of the Ferraris and Maserati suspension systems. Unfortunately,the shock absorber is an often overlooked part of a car that requires attention after years of use. At Houdaille Shock Restoration, the shock is completely dissembled, rebuilt, and inspected to ensure proper orientation for its location in the vehicle. All rubber components are custom fabricated, replaced and the final product is then assembled. The shocks are also tested on a dynamometer to maximize performance and insure they perform like new. At Houdaille Shock Restoration, we also service shocks that have been improperly repaired. In the event that shocks were improperly mounted or serviced in the past, we use proprietary methods of machining to modify and reorient the units in order to correctly fit and operate with your vehicle. Have your shock absorbers dynamometer tested by our proprietary equipment, and inspected by a world-class Houdaille Shock expert. Learn more about our unparalleled, dynamometer Houdaille shock diagnostic services for any application. Send in your Houdaille shock absorbers to be completely restored in a proven manner that is customized to your classic vehicle. 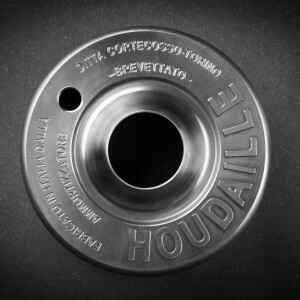 Learn more about our world class Houdaille shock restoration services with absolute satisfaction and performance guaranteed. Brand new Houdaille shock absorbers for Ferraris & Maseratis. 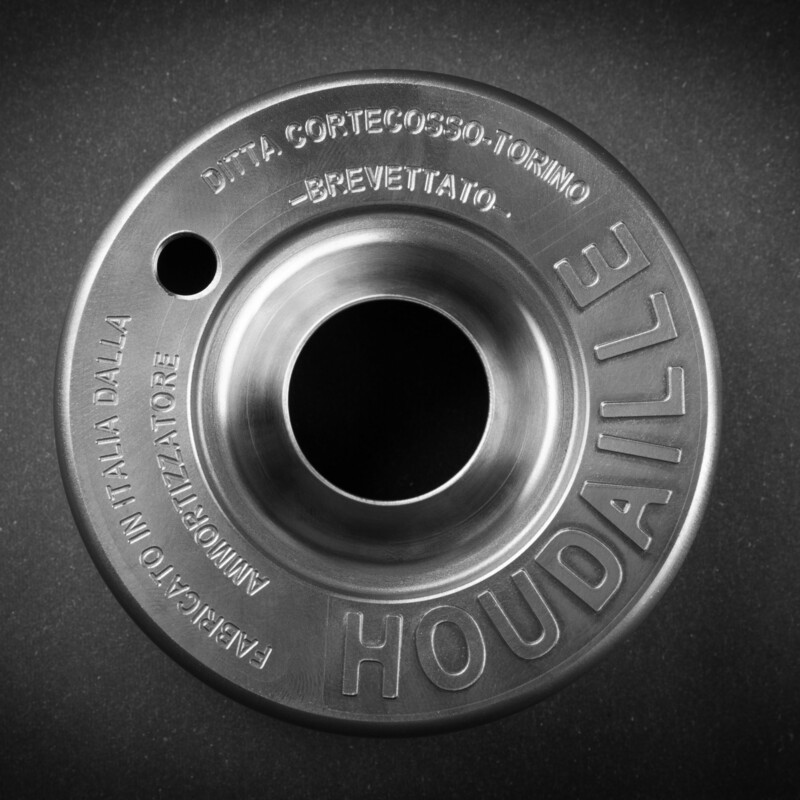 A customized, exact reproduction externally and internally, hand built according to the original specifications by the word’s foremost Houdaille expert. Learn more about our brand-new manufactured Houdaille shocks, the first of their kind in decades. Have Your Shocks Been Properly Maintained Over the Past 60 Years? Correctly? – Mark Allin, Ferrari Restorer, Rare Drive, Inc.
© 2016 Houdaille Shock Restoration, LLC.